Fortnite update 1.29 for PS4, Xbox One, and Mac is now available for download. According to the official Fortnite 1.29 patch notes, the update comes with Numerous changes in gameplay, controller sensitivity, and performance improvements. The latest Fortnite version 1.29 also adds improvements across many of Save the World systems and introduces a new set of stylish shotguns. In addition, with Fortnite patch 1.29 update, game developers made more changes to the controller sensitivity. The new scoped sensitivity and ADS sensitivity settings will allow players much more control than before, offering a wider range altogether. However, your scoped and ADS sensitivity settings will be affected. Due to the nature of the change, there was no easy way to convert existing settings. Check out full details below. The Launch Pad trap flings players high into the air and lets you re-deploy your glider mid-match. Once deployed, the LaunchPad can be triggered by any player and has unlimited uses. Fortnite Patch 1.9 Introduces a brand new set of stylish shotguns. Each of these weapons can be looted throughout the world and their respective schematics can be found in Loot Llamas. A new “Reset to Default” option has been added to the “Game” menu with Fortnite update 1.29. Fortnite version 1.29 fixed an issue which caused DBNO players to be eliminated if another teammate leaves the match even though another teammate is still alive. Fortnite update 1.29 fixed a bug which caused all hit effects to appear on the central point of a player. With Fortnite 1.9, you will no longer automatically pick up resources if you have reached 999 resources of that type. With Fortnite 1.29, loading times have been improved. Fortnite version 1.29 reduced lag spikes caused by server hitches. Fortnite update 1.9 fixed a bug that resulted in a single consumed shield potion visually appearing as 100 points of shield. Fortnite 1.29 update fixed an issue which caused voice chat settings to not save properly. Fortnite update 1.29 added stairs to the Tomato Town tunnel that lead up to the top of the hill. Fortnite patch 1.29 added 2D hit sound effects for shield, body, and head bullet impacts. Fortnite version 1.29 fixed an issue which caused bush audio to play randomly. Fortnite 1.29 fixed an issue that would cause the DBNO alert to play when reviving squadmates. Fortnite version 1.29 added “Reset Game To Default” option to the Game Options menu. Shielder’s now smoothly attach to enemies that are knocked back. Fortnite update 1.29 has upgraded Adrenaline Rush ability will once again resurrect players. Fortnite version 1.29 has fixed an issue that prevented players from purchasing the Increased Backpack Size node in the Research Tier 2 Skill Tree. Fortnite 1.29 has fixed an issue which prevented the wall attached to the Wall Launcher Trap from taking damage from a harvesting weapon. Fortnite 1.29 added physics reactions to the Constructor’s DECOY ability when it is damaged. We will be compensating players shortly after the release of Fortnite patch 1.9. Fortnite 1.29 has updated hero perk’s descriptions to be consistent when describing magnitude changes such as energy cost, damage dealt, range. 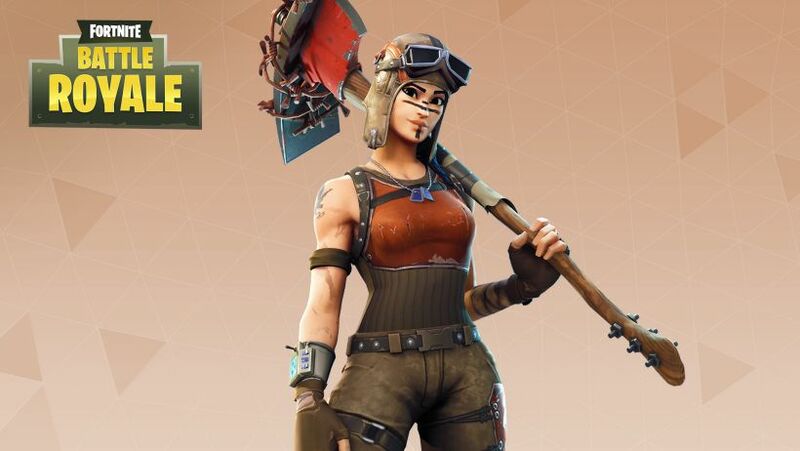 With Fortnite update 1.29, the confirm button will no longer become unresponsive when crafting an item in the recycling menu. 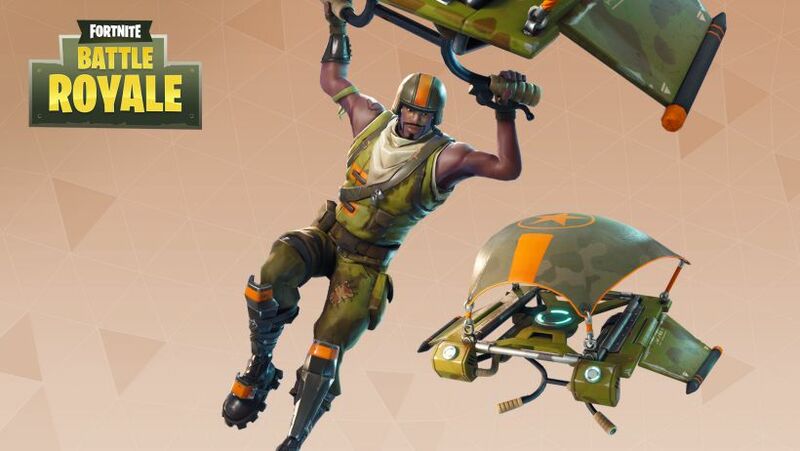 Fortnite version 1.29 fixed an issue which caused text to be cut off in the squad set bonus list. With Fortnite update 1.29, visually updated each and every elemental enemy type. Check your game update and download latest Fortnite update 1.29 for PS4, Xbox One, and PC.